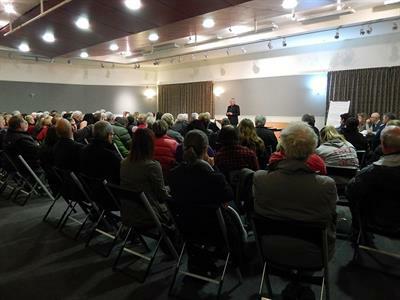 The 2013 Census records that out of a total Central Otago District labour force of 9,990 people 7,377 (73.8%) were employed full time, 2,352 (23.5%) were employed part time and 261 (2.6%) were unemployed. The Census recorded that unemployment in the district was considerably below the New Zealand rate of 7.1% and that the percentages of the district population in full employment, part time employment and unemployed had not changed greatly across the 2001, 2006 and 2013 censuses. 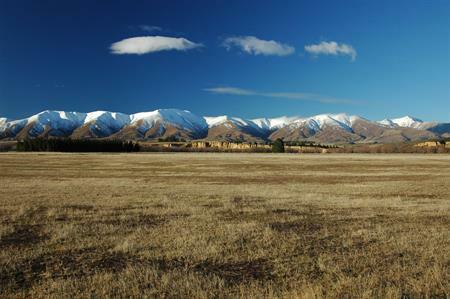 Unemployment in Central Otago has been lower than the national level for a number of years. 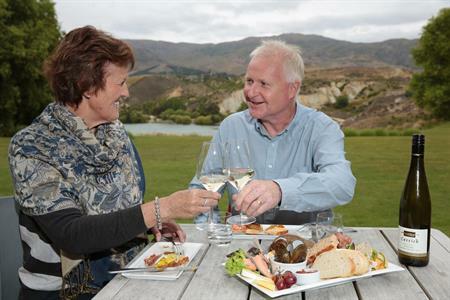 While this highlights that there are many opportunities for people to work there are also a number of implications for new or expanding businesses in Central Otago. There may be a shortage of skilled or experienced labour to fill new roles. This is definitely so in the skilled trades area. 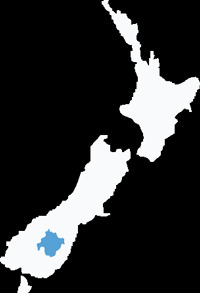 The 2013 Census revealed that the median income (half earn more, and half earn less) of people 15 years and over in Central Otago District was $28,200 which was slightly below the median income of $28,500 for New Zealand as a whole.